Ashes on the Sea Official Blog – We don't just scatter ashes – we help create opportunities for healing. We don't just scatter ashes – we help create opportunities for healing. Is It Legal to Scatter Ashes on Lake Michigan? The number one benefit is COST – According to AARP, the average (U.S.) cost of a traditional funeral is more than $7,000. A simple, Direct Cremation and burial at sea can cost as little as $525.00, depending on the firm you choose do perform the cremation. 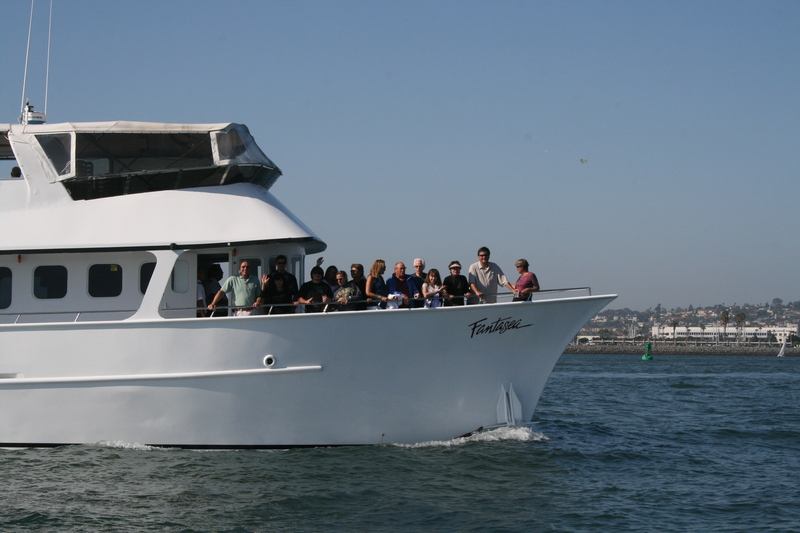 Ashes on the Sea charges only $195.00 for an unattended burial at sea. You can send the ashes to us, and we scatter them in a dignified manner. There are no hidden charges. Not only is the cost difference a benefit, but Cremation and Burial at Sea is usually a simpler plan. Another benefit is time. With cremation, you do not have to schedule the burial immediately since there is no body. We’ve always brought rose petals for our ash scattering services. Without them, after scattering the ashes, the family is left staring at just the water. Of course the water is nice, but when the rose petals are there it really allows for more time and deeper reflection. We also encourage our families to bring additional flowers. Why? The more flowers there are, the better the display. This holds true whether we scatter the ashes by pouring, or if we use our scattering basket. Look how one family took their scattering basket to a whole new level by bringing their own flowers and taking part in assembling and designing the basket. Scattering basket that the family took part in designing. Each flower had its own special significance. This shows how much more meaningful a sea service can be when family members take the time to involve themselves deeply in the planning of the service. The Wisconsin Department of Natural Resources does not allow scattering of cremated ashes on public lands or waterways. And that includes Lake Michigan, says DNR spokesman William Cosh. Please subscribe to our blog for the latest updates, and visit our website for more information about Burial at Sea, scattering ashes, and whole body burial at sea. What designs, shapes, etc. do you think families would like in a biodegradable urn? What designs, shapes, etc. do you think families would like? So far on the idea table we have dolphins, a whale tail, and sports themed. With cremation so popular today, the number of products being sold to accommodate cremains has also skyrocketed. We at Ashes on the Sea handle the urns families purchase from funeral homes. Families choose a biodegradable urn for several reasons. Sometimes their religion or belief is such that all of the cremains must go in at once. Others simply cannot bear to ‘see’ the cremains. In any case, what the families are expecting from this purchase – a peaceful descent into the sea – can become a horrific ordeal attempting to sink the urn! These families are usually very shocked and disappointed. Why is this happening? What can you do to help ensure this doesn’t occur? All biodegradable urns are not made equal. Some bio urns are only made for earth burial, and will not disintegrate for long periods of time when placed on the water. Make sure that the item purchased is specifically made for ocean burial. This is the most common problem we find with biodegradable urns. Someone has not transferred the cremains into the biodegradable bag that usually accompanies the urn. The whole regular plastic bag has been placed into the urn. Because the urn is closed and sealed, no one knows that the internal bag is real plastic, and as a result the urn does not sink. When we have to pull the urn back into the boat to ascertain why it isn’t sinking, the effect is quite appalling to the family. The effect is quite appalling. We have to pull the urn out of the water and open it up to find out why it is not sinking. The urn is already starting to fall apart at this stage. We then have to take the plastic bag out and empty the cremains from the bag. This is exactly what the family was trying to avoid by purchasing the urn. We decided to write this piece after another biodegradable urn failed to sink today off the coast of San Diego during a burial at sea. We waited for an hour, but it would not sink. For more information on how to assemble a biodegradable urn, please see our YouTube Channel. Catered event with wine and beer bar. 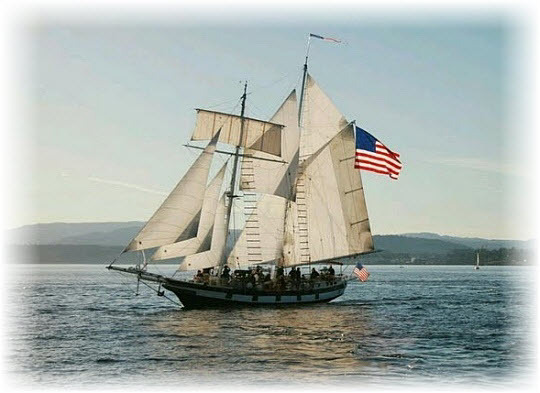 If all goes well, we’ll have a sail-by from the Amazing Grace with a celebratory cannon shoot! Holidays and other life celebrations can bring on new waves of grief, even when you feel that your healing has been going well for some time. Now is a good time to prepare yourself. Here are some tips for those enduring grief and for those who want to help. If you try to push the pain out of the way, by ignoring it, by over-drinking, or otherwise masking it, you will make things worse. Instead, try talking to a close friend or other family member. Voicing your pain gets it out of your head. Create traditions that help you remember your loved one in happy times. Craft projects, digital projects, that utilize photos, videos, and other items are a meaningful and productive way to grieve. This is an especially good idea when assisting children grieve in a healthy way.